Since March of 2018, the organic ground coffee „COFFEE³“ has been on store shelves. 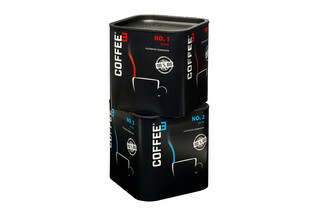 The specialty of COFFEE³ is that the ground coffee is available in an InlineCan. 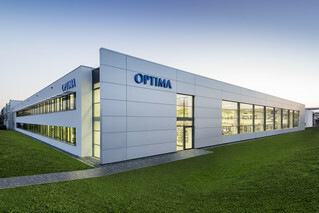 The OPTIMA packaging group GmbH (Schwäbisch Hall) increased their revenue to 350 Mio. Euro in 2017. This is the highest revenue in the company’s history. 85 percent of the revenue was attained abroad. Optima employs more than 2,250 people worldwide – 100 more than in 2016. 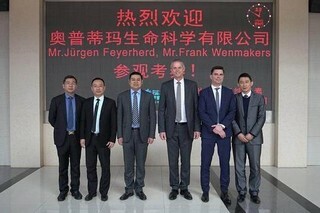 On March 8, 2018, Juergen Feyerherd, Executive Vice President of OPTIMA life science GmbH, visited the PMAS production base of Changzhou Jufeel, a subsidiary of Jufeel Group. 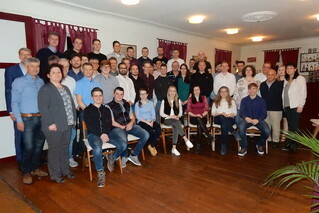 On March 16, 2018, forty-four young Optima employees celebrated their apprenticeship and dual-study graduation at the “Schwanenkult” restaurant in Schwäbisch Hall-Gelbingen. A very impressive project is currently in the final stages at the division Optima Consumer. 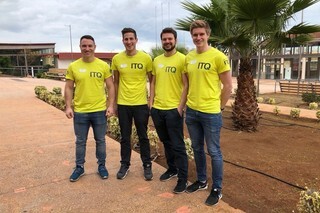 In just 11 months, a production line with enormous dimensions was constructed for a customer in Mexico. 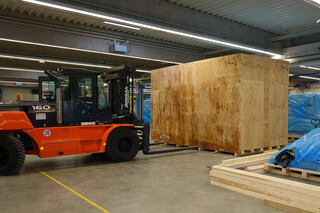 The length of the machine is just under 65 meters. Smart Solutions for Pharma experts – this is the Optima Pharma theme at Achema 2018. Small batch sizes and flexible filling equipment and processes are trending requirements for the pharmaceutical industry. 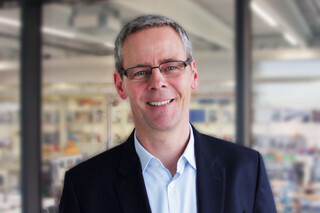 Joachim Dittrich will be the Chief Representative of Optima, as of February 2018. He will be responsible for the development and internationalization, particularly for Optima Consumer, as well as for additional subsidiaries and holdings nationwide and internationally.